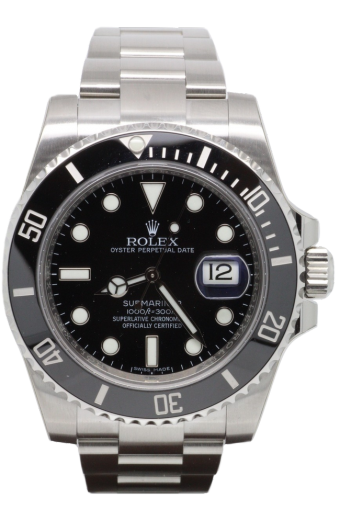 Let our In-House WOSTEP Trained Rolex Specialist Watch Technician bring your watch back up to it's best with a full case and bracelet refurbishment. A huge amount of attention to detail is taken to ensure that the correct finish is brought back to your timepiece using the various methods needed. Our first step is remove the abrasions and scratches from the watch by using a rubber carborundum wheel or by hand for the harder to reach sections. The correct polishing wheel and compound are then used to achieve the required finish (polished/satin) to the different sections of the case and bracelet. After the polishing has been completed, the case and bracelet are placed into a Ultrasonic tank to clean off any residue left from the polishing compounds. The watch is then rinsed and dried before final inspection.